types of headaches. 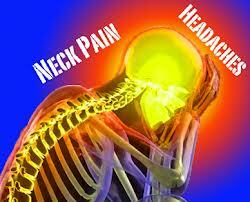 Most headaches originate in the neck and therefore are called Cervicogenic headaches. They often start with some kind of neck injury due to trauma or an auto collision. 80 patients with chronic cervicogenic headaches took part in this study. They received either chiropractic adjustments or light massage. The patients that received the chiropractic care improved substantially more than those that receive massage. The chiropractic patients not only have better scores on pain and disability tests, they also experienced a 50% reduction in overall symptoms. They also had a 33% reduction in medication usage by the end of the study. The reason why chiropractic has such high success in helping patients suffering with headaches is in the goal of correcting the cause. Chiropractic restores the normal flexibility and function of the spine to relieve cervicogenic head pain. By aligning the spine, chiropractors remove the pressure from the nerves causing the pain. If you suffer from headaches, chiropractic can be a safe and effective way to treat pain and improve your health. 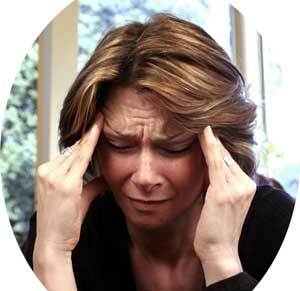 We have been helping patients suffering with headaches for 14 years. Patients in Freehold and the surrounding towns of Marlboro, Manalapan, Howell, Colts Neck, Jackson, Morganville and other communities in Monmouth and Ocean county are coming to our office on 9 Broadway in Freehold, NJ to obtain pain relief and optimal health and wellness without drugs or surgery. If you would like to find out more information go to our website at www.chiropractorfreehold.com. Pain Killers are a Ginormous Problem in the US! Pain killers are overused and over-prescribed in the United States. It is at epidemic proportions. 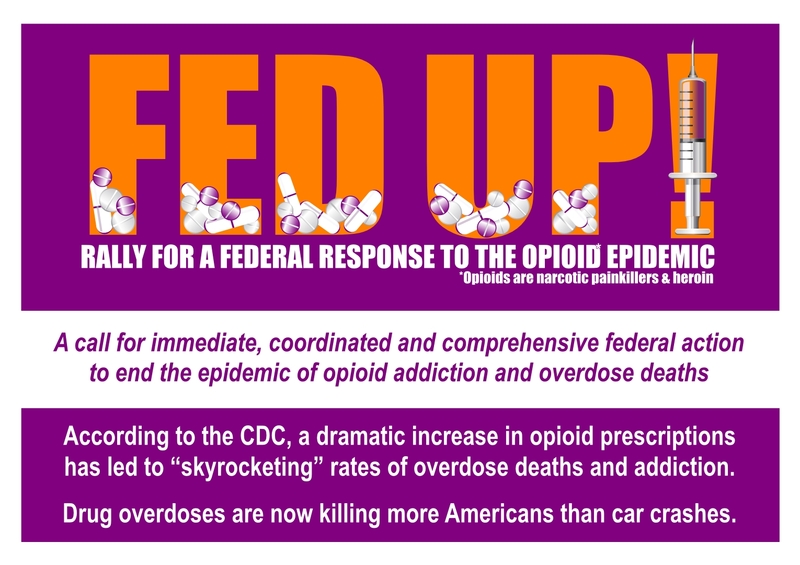 Worst case is the long term use of opioid drugs. This is covered in a report: A Nation in Pain: Focusing on U.S. Opioid Trends for Treatment of Short-Term and Longer-Term Pain. 36 million claims from 6.8 million insured Americans were reviewed from 2009 thur 2013. The patients were compared for short term use (30 days or less in a 1 year period) vs long term use (more than 30 days during a 1 year period). These patients were assessed for the number of prescriptions filled, the number of days per prescription and the dosage being prescribed. There was a 9.2% in number of people getting pain killers but there was an 8.4% increase in the number of prescriptions and number of days being used. 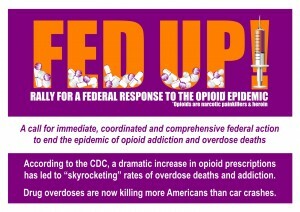 Those using opioids for more than 30 days, 50% were continuing usage for over 3 years. Seniors are using Opioid pain killers the most but the biggest increase in usage occurred with adults between 20 and 44 years of age. 30% more women than make take Opioid medications. Although men are more likely to fill more prescriptions and at higher dosages. The highest concentrate of these pain killer users is in the Southeast US. Around 60% of these patients were taken multiple medications. The most common being anti-anxiety drugs. This combination is the most common leading to overdose deaths. Pain killers are at epidemic proportion and change is needed! never correct the problem. The side effects are numerous: nausea, dizziness, drowsiness, headaches, increased risk of infections, osteoporosis, cataracts, constipation, weight gain, sleep problems, loss of sexual desire or ability, rash, liver damage, heartburn, ulcers, kidney problems, increased risk of heart attack and stroke, addiction and the list goes on and on. The scary thing is WebMD states, “All medicines have side effects. But many side effects can be managed so that you can still take the medicine.” GREAT… so the doctors can just push more medications to cover up symptoms of another and cause a snowball of prescribing medications. This calls into questions the true intent of doctors. Follow the money trail! Our country is the most medicated of all developed countries. Out of 37 we have the worst rated health yet we take the most drugs and usage of surgery. To top that, we account for around 2% of the world’s population yet we take about 75% of the worlds prescribed drugs. These studies and numbers are a huge concern for Americans in how we treat symptoms. Rather than masking symptoms with drugs that cause a myriad of side effects wouldn’t it make more sense to find the cause of the pain, disease or condition? The US would benefit by going way of natural treatments, prevention and wellness. This is exactly what chiropractic care is all about. More studies are being done showing the benefits of chiropractic. A study about migraine headaches reviewed 21 clinical trials and concluded “Evidence suggests that chiropractic care, including spinal manipulation, improves migraine and cervicogenic headaches.” Another Palmer College of Chiropractic study: Positive Findings in Military Low-Back Pain, found that those that received chiropractic care along with their medical care reported significantly reduced low back pain compared to those that just received medical treatment. Other studies show how chiropractic is effective in treatment of neck pain, sciatica, carpal tunnel syndrome, fibromyalgia, car accident injuries and many other conditions. Chiropractic is a safe, gentle and natural treatment that can benefit patients in pain. Additionally it doesn’t have negative side effects nor the risk of addiction unless the feeling of normalcy and relief is addictive! Pain killers are a ginormous problem in the United States and chiropractic is one form of treatment that can end this epidemic. headaches stems from dysfunction in the neck. So the actual real type of headache is what is called cervicogenic headache. The many types of headaches would be more properly treated if they were actually diagnosed by cause, not just symptoms. Cervicogenic headaches can mimic migraine, tension, and cluster headaches. When a doctor identifies the spinal dysfunction in the neck that is actually the cause of the cervicogenic headache, the success in treatment is significant. Chiropractors are the specialists that address the cause of problems, including headaches. An examination that includes range of motion, orthopedic tests, neurologic tests, x-rays or MRI, and surface EMG can determine the severity. Are there subluxations? Are there bulging or herniated discs? Are there compressed nerves? A thorough exam by a chiropractor helps detect and correct the cause. Using gentle chiropractic techniques removes the dysfunction that leads to the headache. All this without the use of dangerous medications that at best might give temporary relief but lead to many harmful side effects. Which would you prefer? Popping pills that can cause more health issues or correcting the cause of your headaches? 36 individuals with cervicogenic headache were randomly placed into 1 of 2 groups: treatment with upper cervical spinal mobilization or massage of the neck muscles. All patients were assigned various neck exercises and stretching 2 times per week for 6 weeks. All patients in the study experienced a reduction in intensity, frequency and duration of cervicogenic headache. Neck disability and range of motion were also improved. In all categories except the neck disability, the spinal mobilization group showed a significant improvement over the massage group. The findings demonstrate mobilization offers enhanced treatment of cervicogenic headache. Massage helps relieve tension in the muscles that can lead to headaches but the muscle tension itself is a result of the underlying subluxations. Chiropractic corrects those subluxations and therefore the symptoms accompanying them including the muscle tension and headaches. If you know anybody with cervicogenic headache, share this blog post with them!